The regular maintenance and care of every vehicle that leaves our dealership is as important to us as when they first arrive. Which is why we invest our expertise into building an after-sales department that ensures all vehicles from Purnell continue to deliver ongoing quality and excellence. 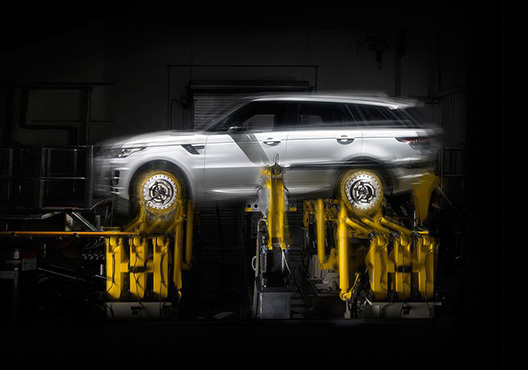 Every single component of your new car has been expertly engineered for your bespoke vehicle. So why compromise performance with inferior parts? Another part of our commitment to providing an outstanding experience to all of our customers. Drive away in a luxury loan vehicle enjoy the rest of your day with our selection of luxury loan cars to suit your specifications and needs. We have a suite of options to suit your specific needs while your vehicle is being serviced. These options will be discussed with you at the point of booking your vehicle in with the service department. Ask us about the option to collect your vehicle and return it to your home or office. Experience peace of mind with our Assured Extended Warranty. Our Assured Extended Warranty Insurance lets you enjoy your vehicle without any concerns of the cost and inconvenience of mechanical failure. For a once off payment, you can enjoy the reassurance of protection against mechanical failures for up to 24 months with qualified repairs for the life of your warranty. Security and assistance for you and your vehicle with our specialised road side assist programs. 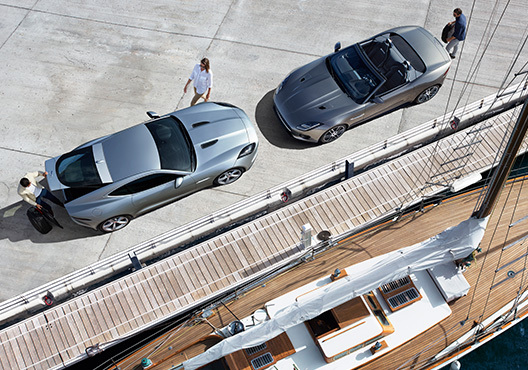 Our roadside assist programs have been designed to give you total peace of mind. You can drive with the security of knowing that one phone call can deliver help Australia-wide, at any time of the day or night. You and your vehicle will be back on the road as quickly as possible, with minimum inconvenience. Want to add a personal touch to your new vehicle? Something practical? A dash of rugged style? 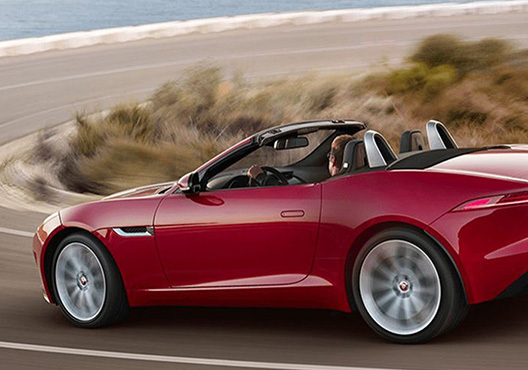 A selection of quality, genuine accessories make the most of your new vehicles potential. Our wide range of accessories are specifically designed for your model. They are tested and manufactured to the same standards as your car, and come with Accessories & Parts Warranty. 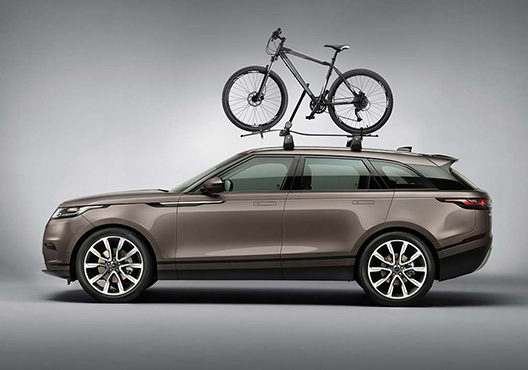 Add a dash of rugged style with this accessories offer, exclusive to Purnell Jaguar Land Rover. 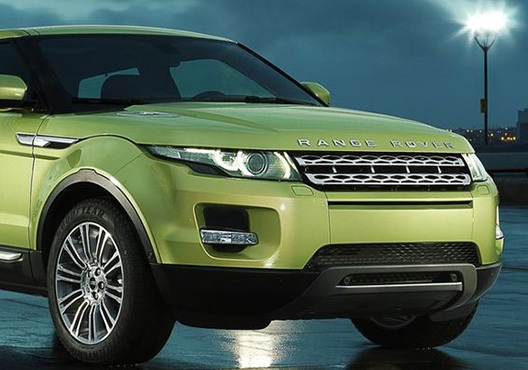 Discover the latest offers from Land Rover with Purnell Jaguar Land Rover. 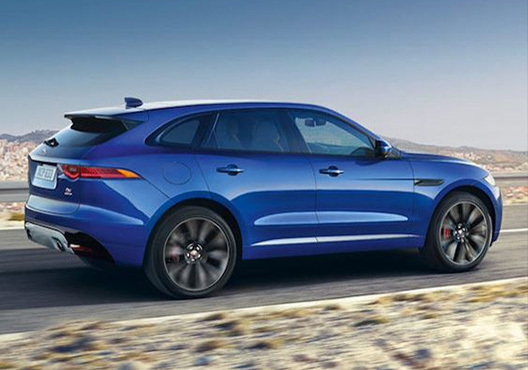 Unleash latest Jaguar offers from Purnell Jaguar Land Rover. Sign up to keep in the loop of new releases, special events and super specials.